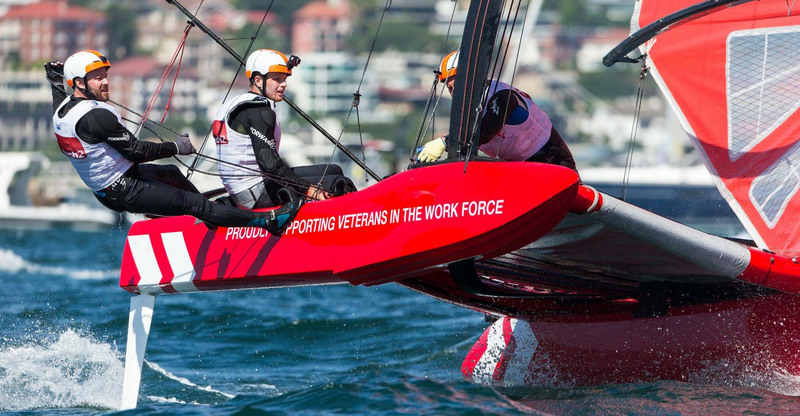 When Sam Newton of All Marine was awarded the rigging contract for the recent SuperFoiler Grand Prix circuit there was only one choice in ropes. Sam has been a long-time supporter of Donaghys mainly due to our commitment to innovation and product development within the yachting industry. "The quality of rope that Donaghys produce was paramount for the high demands of the SuperFoiler Grand Prix circuit. They helped with new products which proved they could easily endure a hard season and still have a long service life ahead of them"
The SuperFoiler series which was contested by six teams over five events around Australia, attracted some of the world’s best Yachtsmen and women who all spoke highly of the performance of Donaghys ropes.